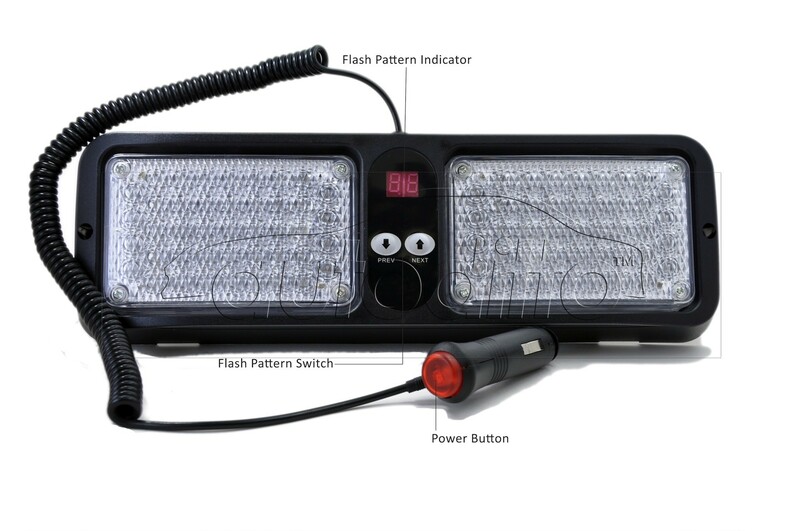 High quality LED emergency strobe light with Amber / Green LED color. 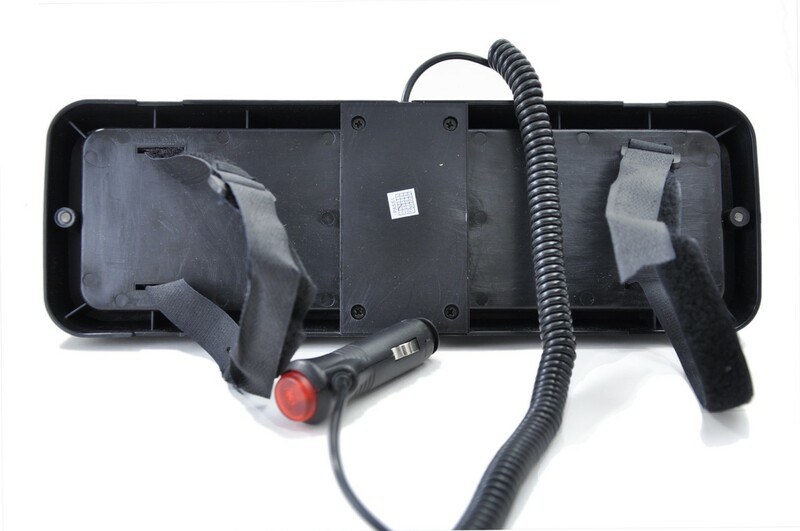 Suitable for any type of vehicles, especially for warning and other special purpose, such as volunteer Firefighter, Highway construction vehicles, Ambulance, EMS, Fire-and Emergency vehicles and Police vehicles. Mounts onto the visor with 2 velcro visor straps, for quick easy use, below the tint line of most vehicle windshields. Visor mount allows concealment of warning light until needed. 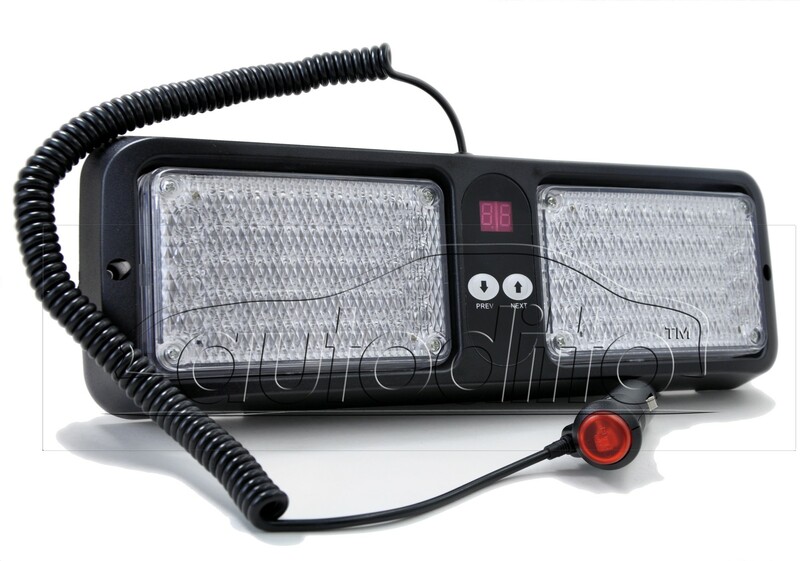 Dual LED panels allow for alternating or simultaneous flash which achieves more attention than a single light product. Built-in On/Off and pattern selection push buttons.